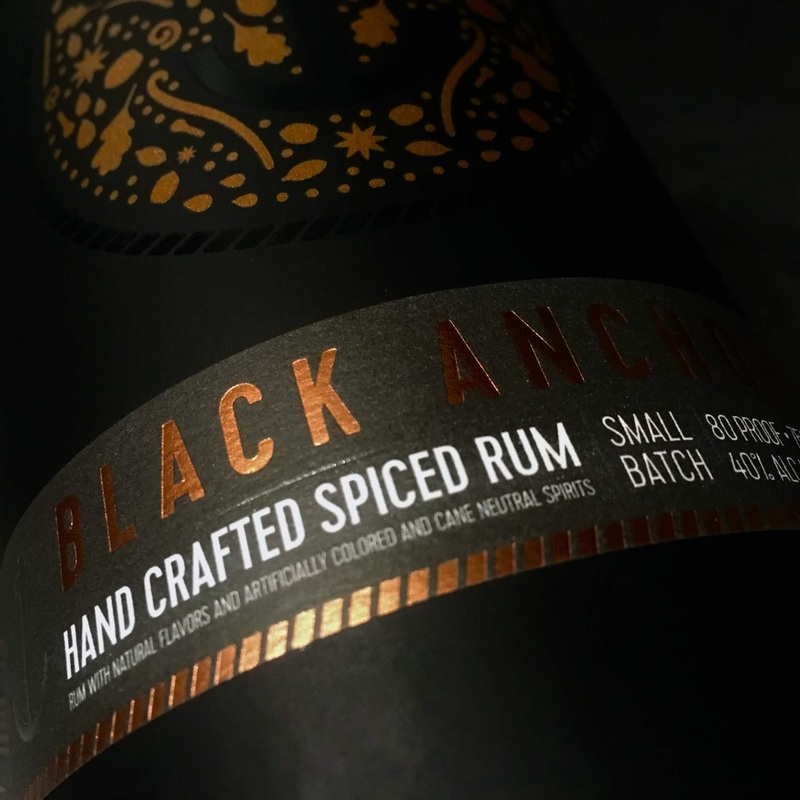 The bottle design for Black Anchor Rum is inspired by the legend of Captain Lass, a Greek merchant rum-runner who was known to smuggle spiced rum from the Caribbean to the Americas during prohibition. Captain Lass’s rum was so coveted that according to legend, his crew wrapped an anchor around his foot, threw him overboard, and pirated 2000 cases of rum. 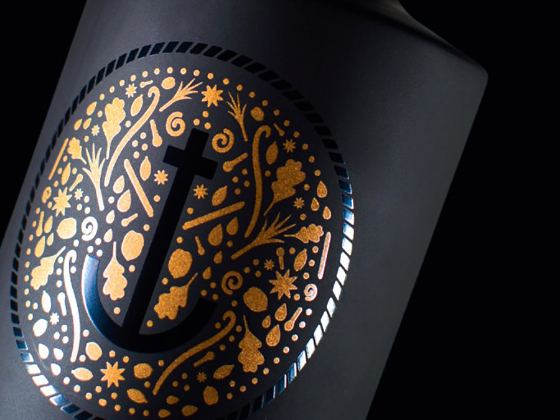 The legend of Captain Lass lives on in Black Anchor. 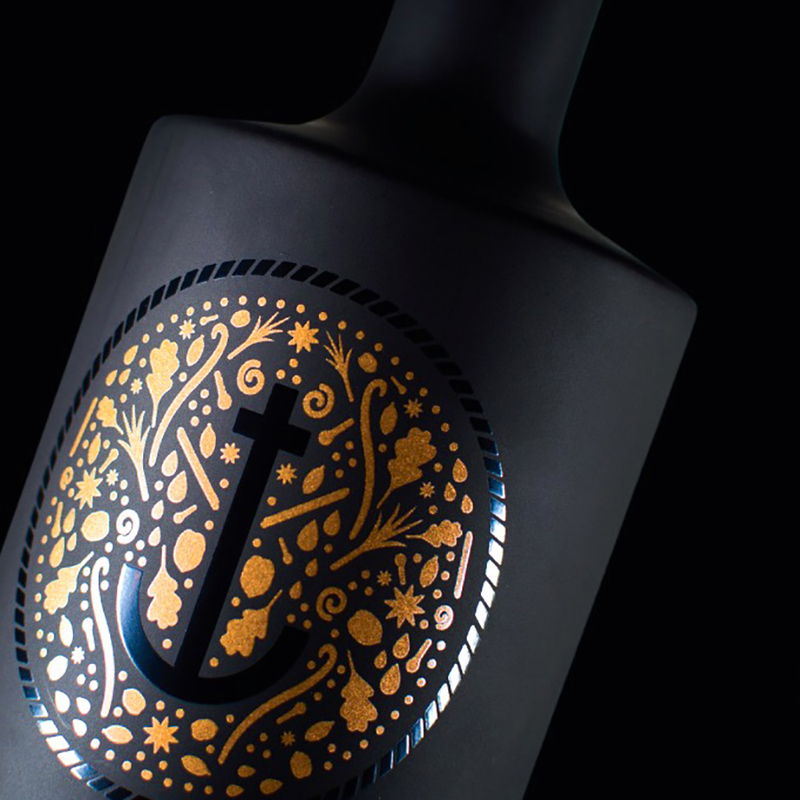 The iconic copper elements surrounding the black anchor are a representation of the ingredients used to create this wonderful spirit. 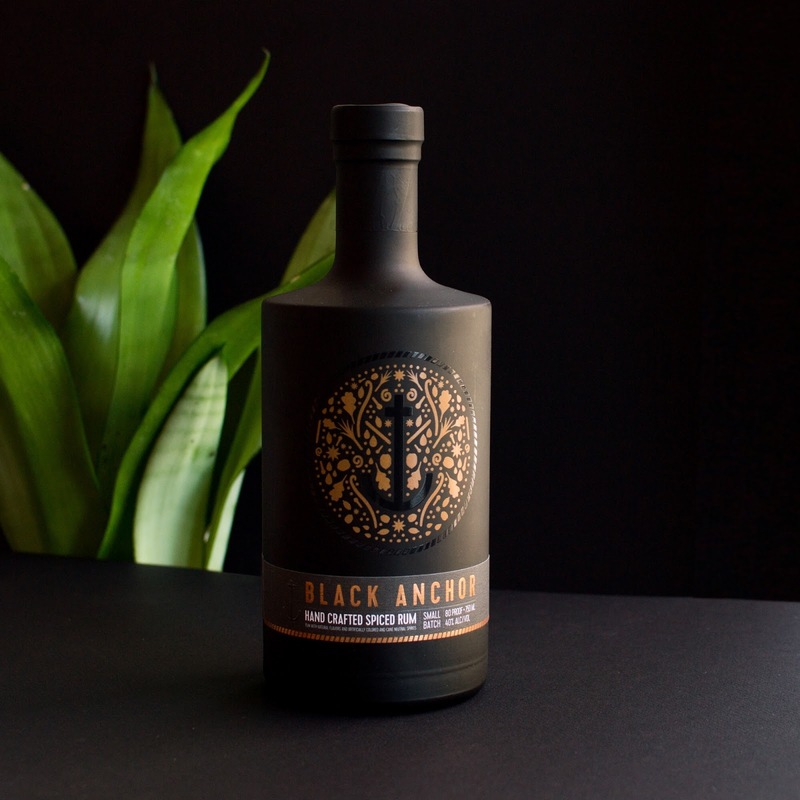 The matte black finish works with the contrasting copper detail on the bottle to create a look and feel that resembles a coveted treasure found deep in the sea.